This came in the email this morning! VERY exciting. We don’t know what the prize is yet, we’ll find that out tomorrow. Tune in/log on to QuiltTV on YouTube for a special live broadcast of the 2016 AQS QuiltWeek® Awards Ceremony on Tuesday, April 19 at 5:00 p.m. CST. 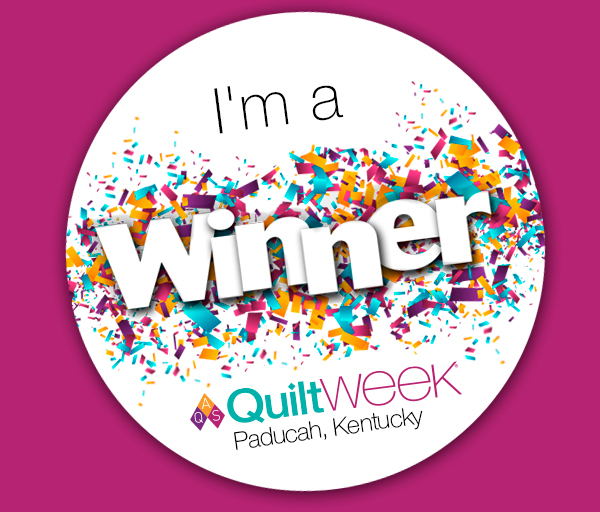 Go to https://www.youtube.com/quilttv on your preferred internet browser and watch along as we reveal all the big winners at QuiltWeek Paducah 2016! 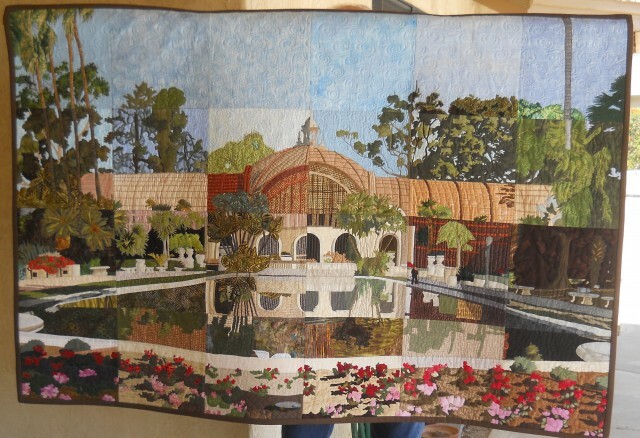 Participating quilters were Joan Cunningham, Marilyn Fingerman, Clara Gibson, Wendy Held, Pam Kay, Cece May, Diana Price and Judi Shacklett. Congratulations all!